We're very sorry that this product is currently out of stock, we are due to have more stock in soon. High heat output and burning efficiency results in more heat energy for every £ spent. 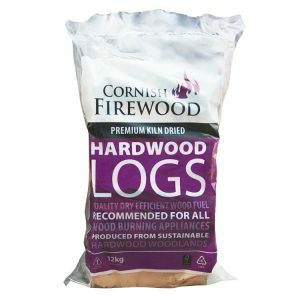 There really is no log fuel more efficient than Cornish Firewood Log. 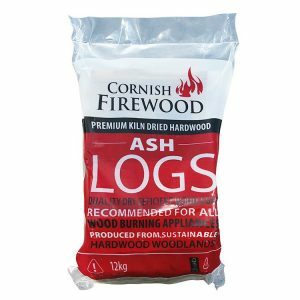 Our Hardwood split logs are kiln dried to an average moisture content below <20% lower in most cases. 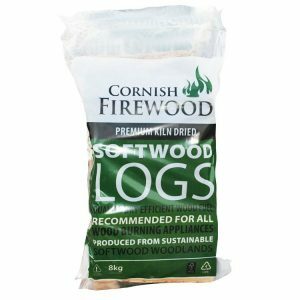 You receive a consistent quantity and volume every delivery from Cornish Firewood. 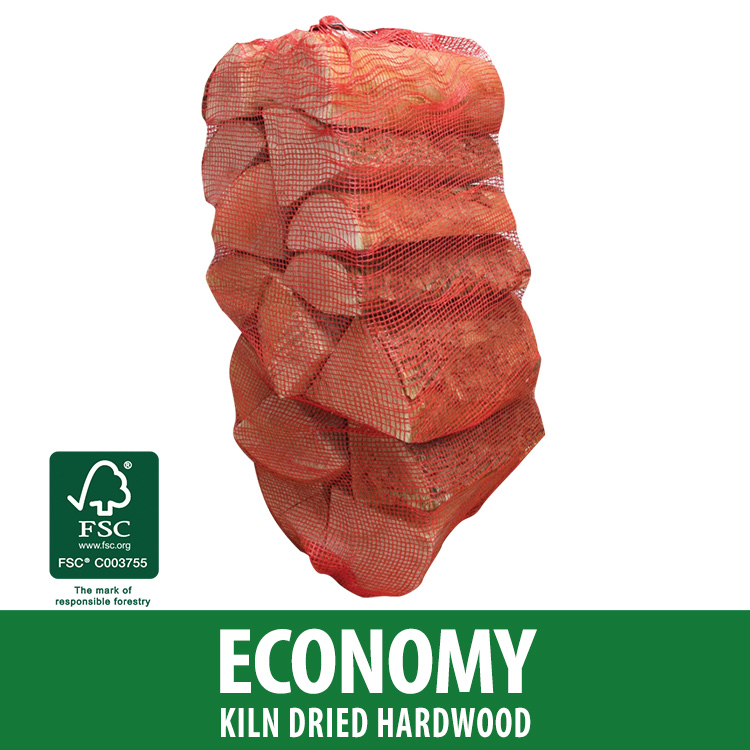 Try our Economy Kiln Dried Hardwood today and feel the benefit of truly dry consistent firewood.